When you need a limo in Long Beach, you want S&G Limousine. With more than 30,000 residents, you might think that getting a quality limousine in Long Beach is easy, but the options for truly superior service can be few and far between. To meet the demand of those living in “The City by the Sea,” S&G Limousine has made it our business to be the clear leader for locally-based upscale transportation of all shapes and sizes. Whether you need a ride into NYC for a meeting in Manhattan or simply extended freedom for a summer concert at nearby Jones Beach, S&G Limousine is the perfect choice. Rather than simply applying a one-size-fits-all answer, we work with our local clients first to determine their exact needs and then to deliver a customized package that not only checks off all the boxes but makes sure that our limo service is truly superior to the competition. 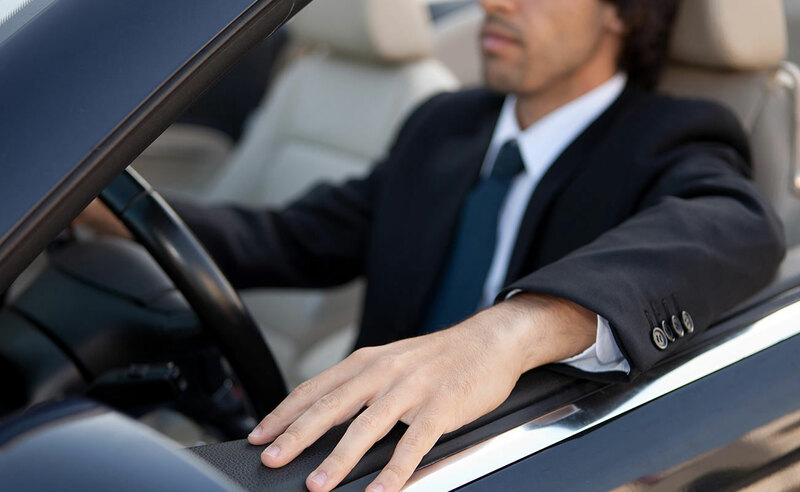 From specialized in-car amenities to open-ended scheduling to give you the most flexibility possible, S&G Limousine will work hard to earn your business. art of being able to offer such a wide-open service starts with our fleet of specialty vehicles and upscale limos. Instead of only offering standard limos, our late-model limousines are complemented by impeccable town cars, party buses, stretch SUV models, and much more. Each of the vehicles in our fleet has been appointed with the signature S&G Limousine touch of class and is the true epitome of a comfortable Long Beach ride. In addition to building customized limo packages for individual customers, we’ve also partnered with Long Beach businesses to deliver B2B solutions for routine journeys. Whether it’s providing transport back and forth from the city or organizing impressive pickups for visitors flying in to JFK, LaGuardia, or MacArthur airports, we’re happy to be the go-to choice for whenever your company needs elegant transport. The best ways to book an S&G Limousine transfer are either to call one of our helpful dispatchers or to simply peruse your options on our website. Offering online booking in a secure environment, our proprietary reservations system will show you all limos and vehicles that are available, their relevant prices, and any other amenities that can be added to your journey. Add your Long Beach address, specify a pickup time, and you can count on us to be there. DON’T CHOOSE THE WRONG LONG BEACH LIMO COMPANY – CALL S&G LIMOUSINE AT 516-223-5555 AND RIDE WITH THE BEST. From Long Beach wedding limos to Long Beach prom limos S&G has you covered.